Meet weird and wonderful hybrid species, such as the zorse and liger, created by man not nature. Biological hybrids have been created by man interfering with nature. 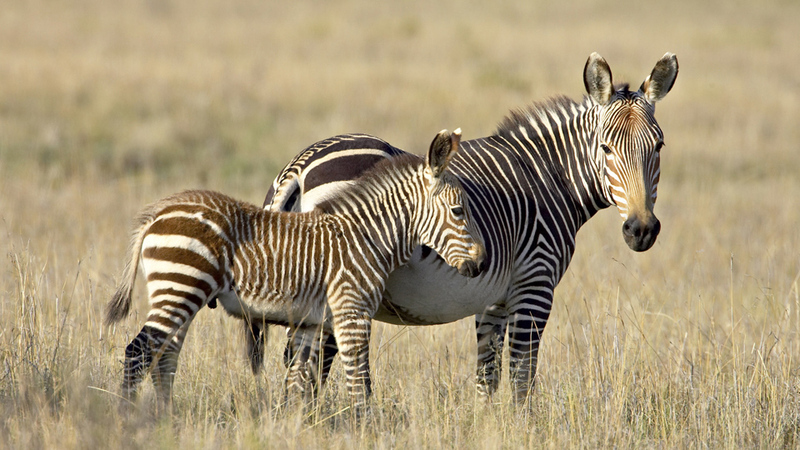 A female horse can combine with a donkey to produce a mule, and with a zebra to create a zorse. A liger is the offspring of a famale tiger and a lion. Some hybrids are sterile (mules, ligers and zebroids), meaning they cannot reproduce to continue their species. But have you heard of a Zebroid or a Liger?